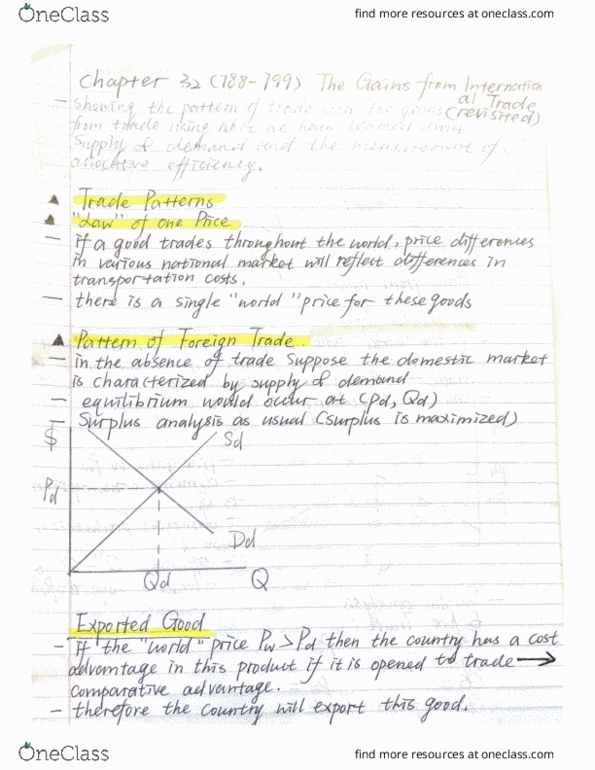 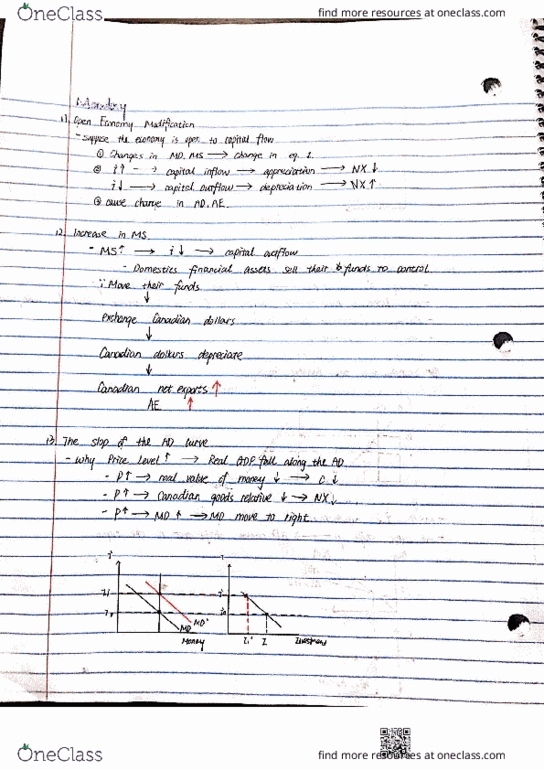 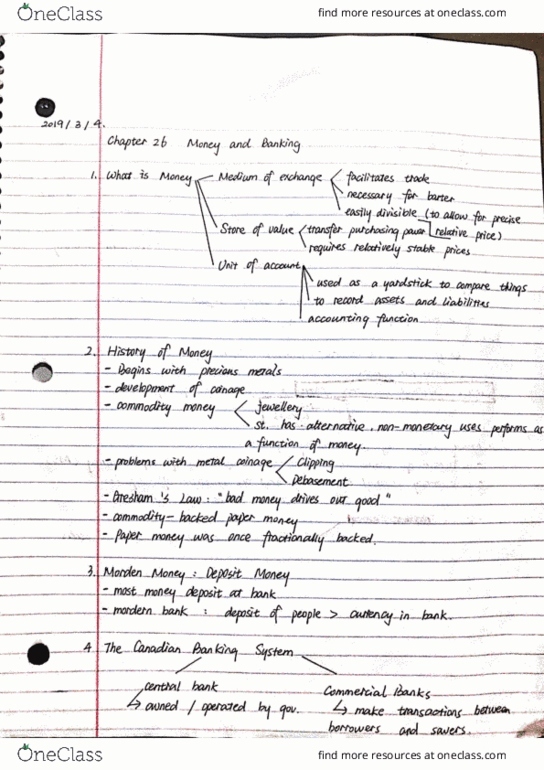 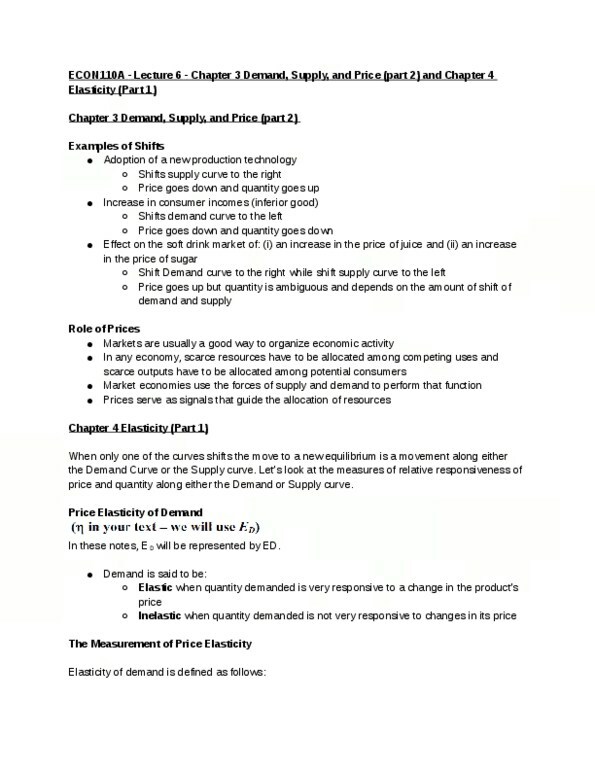 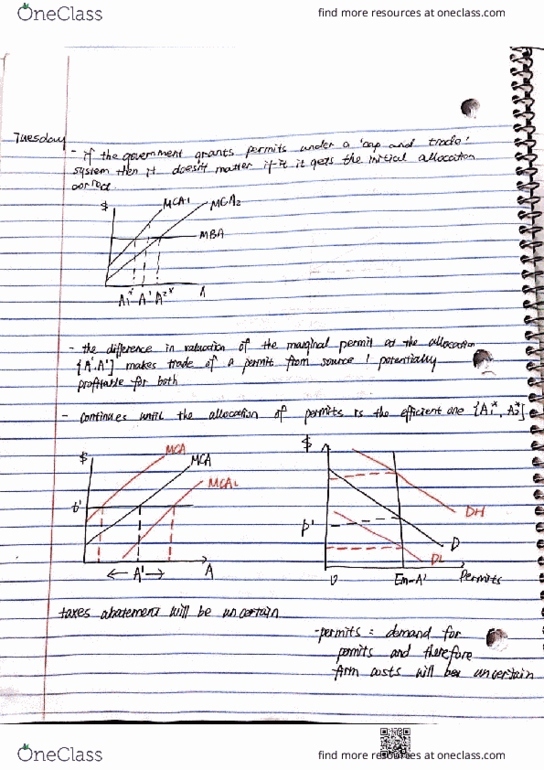 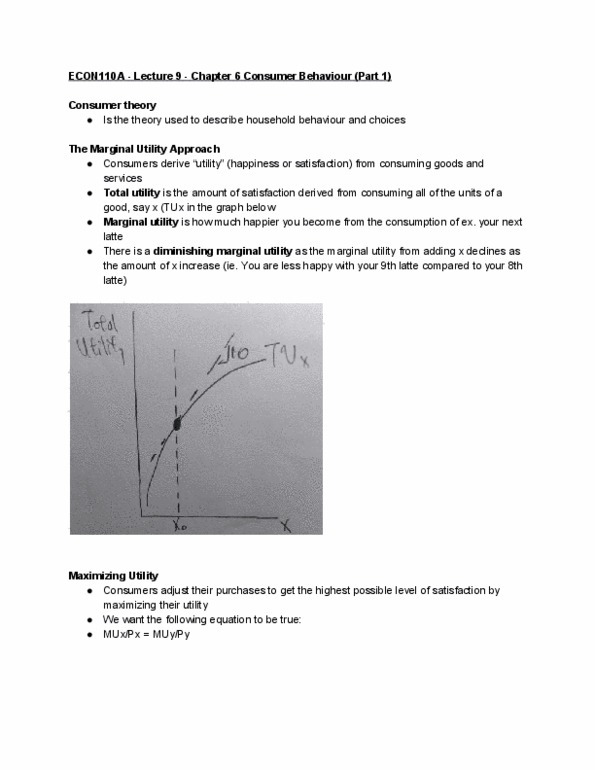 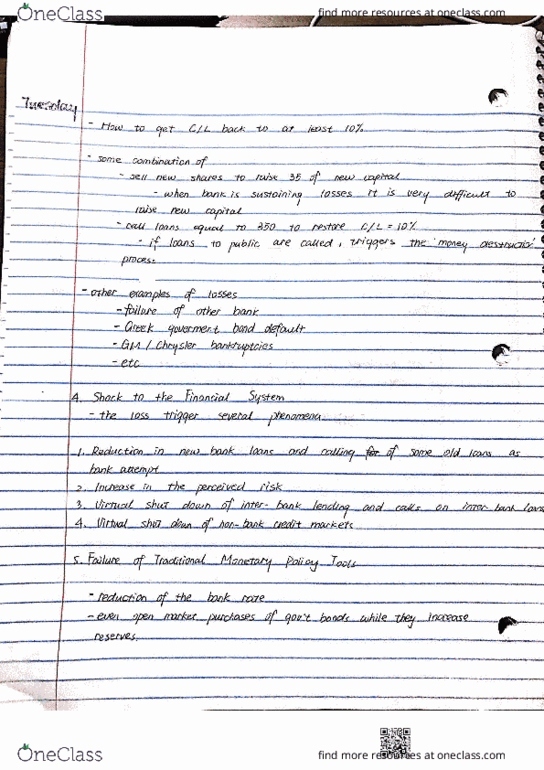 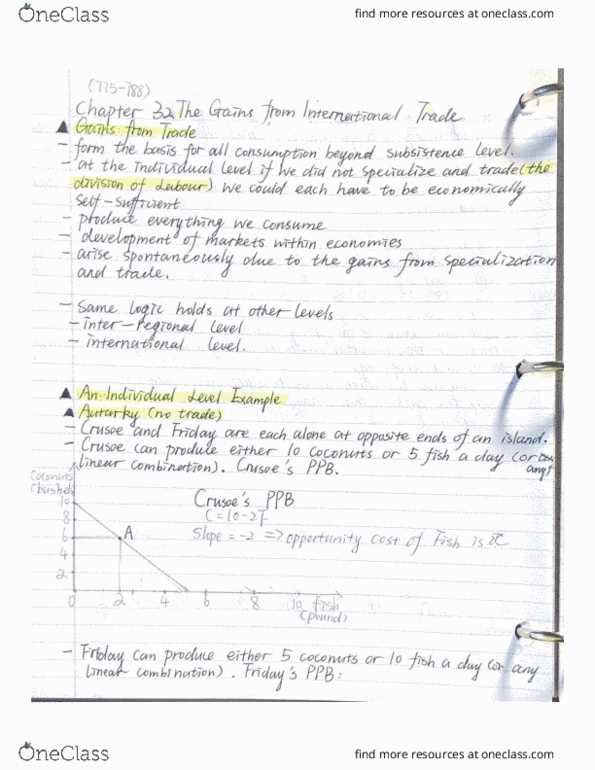 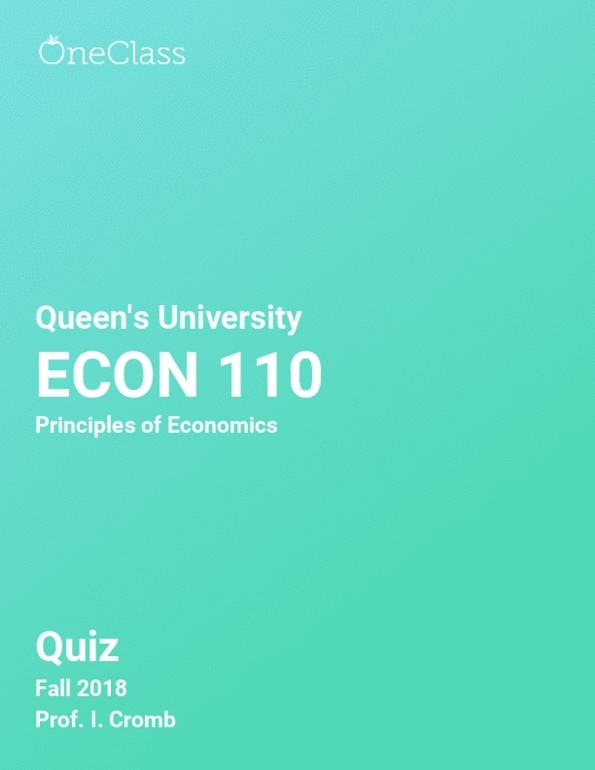 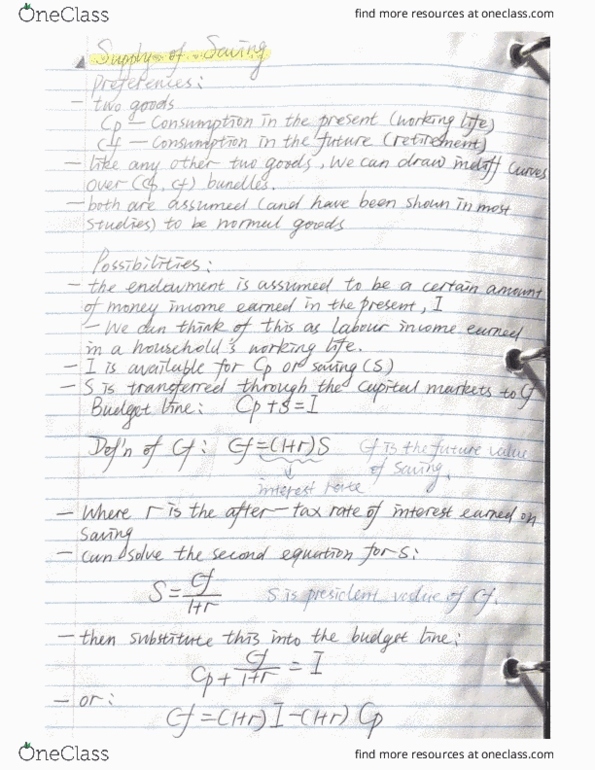 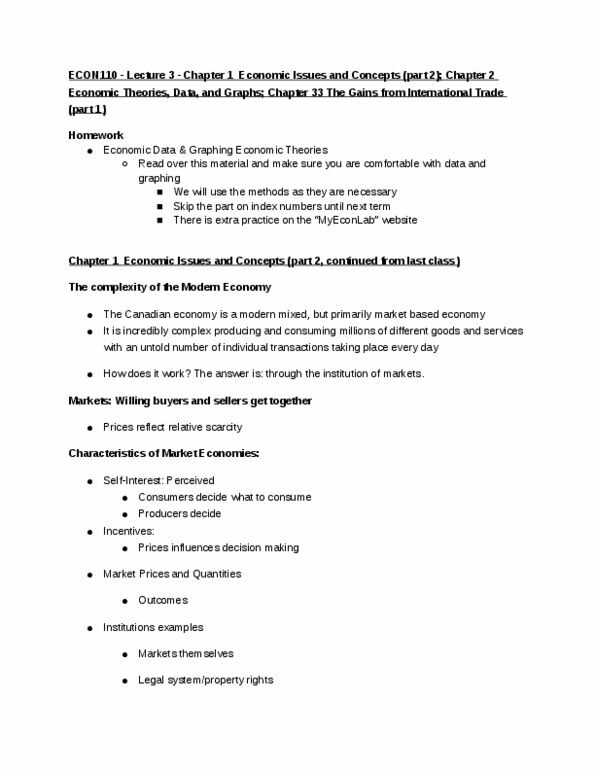 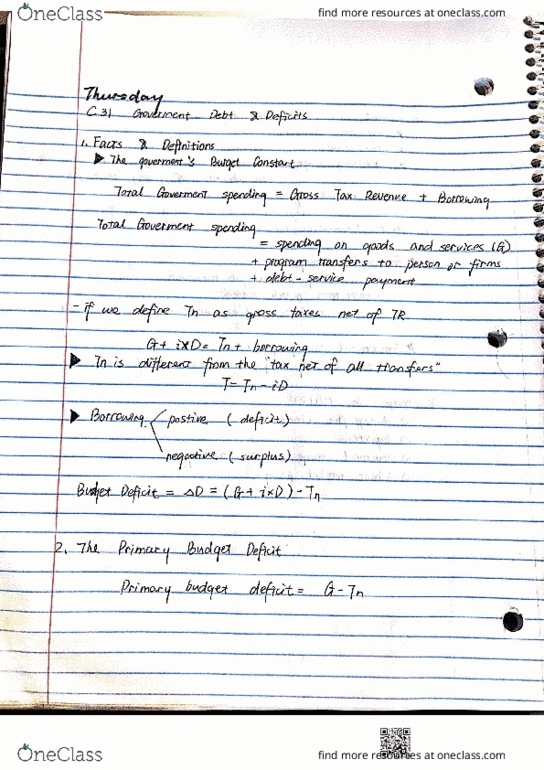 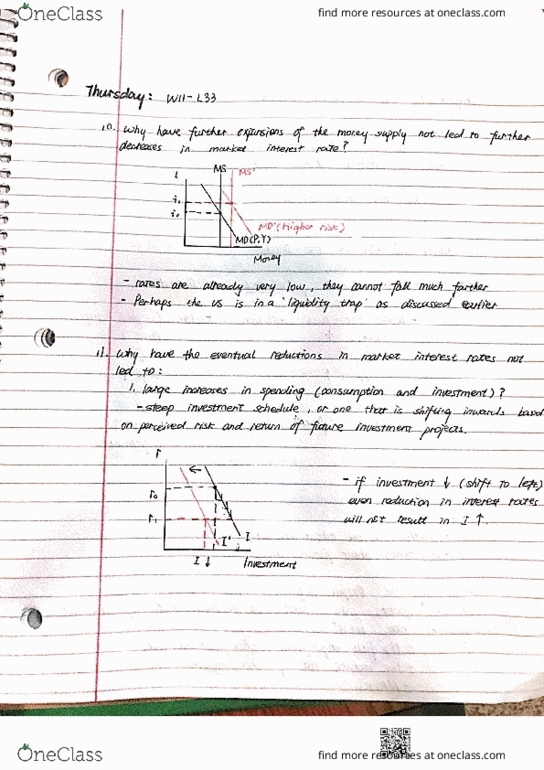 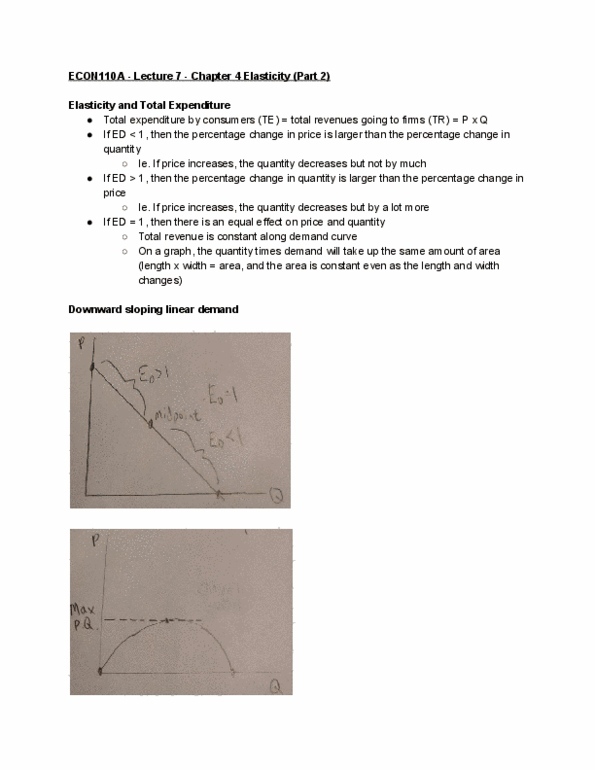 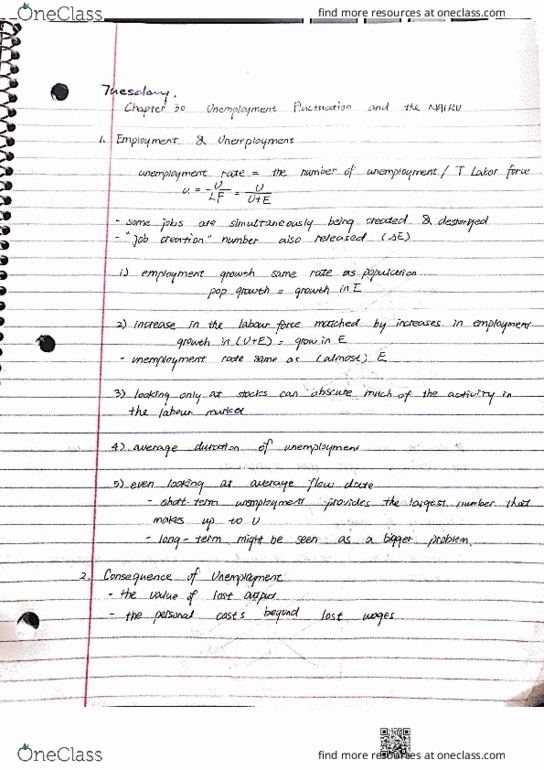 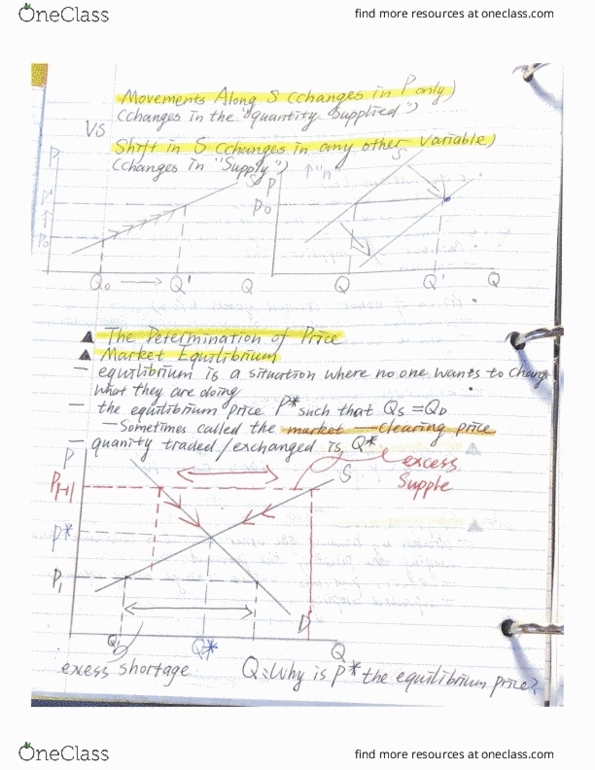 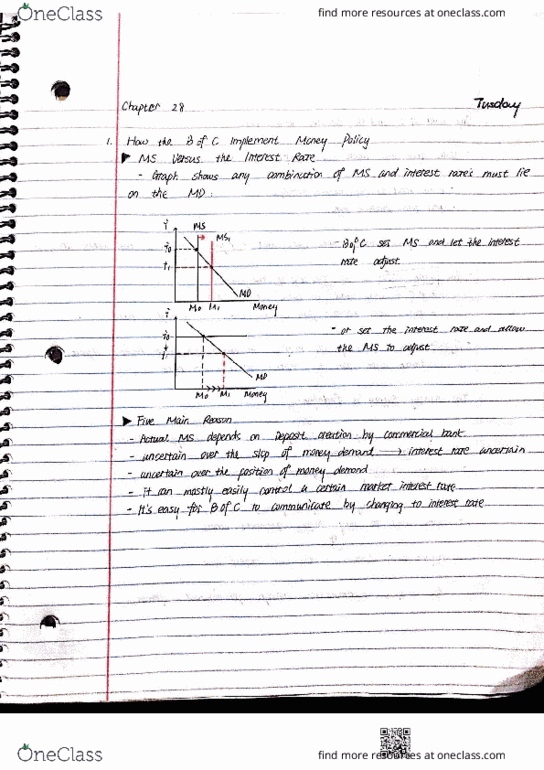 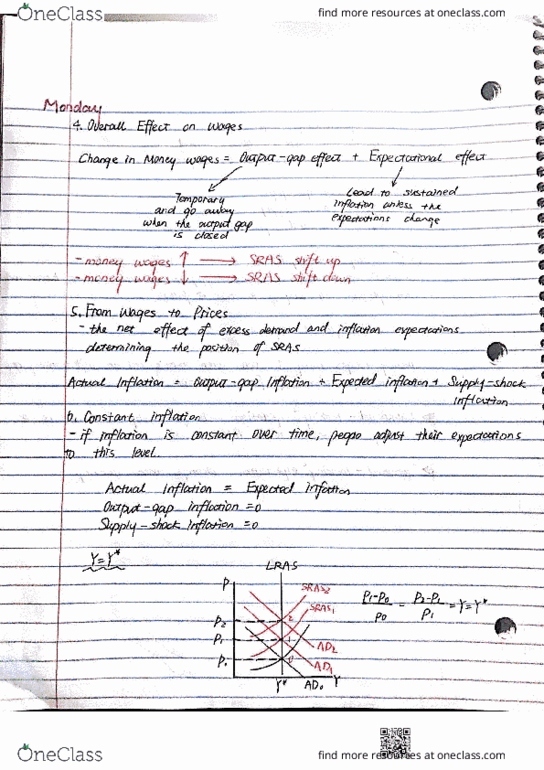 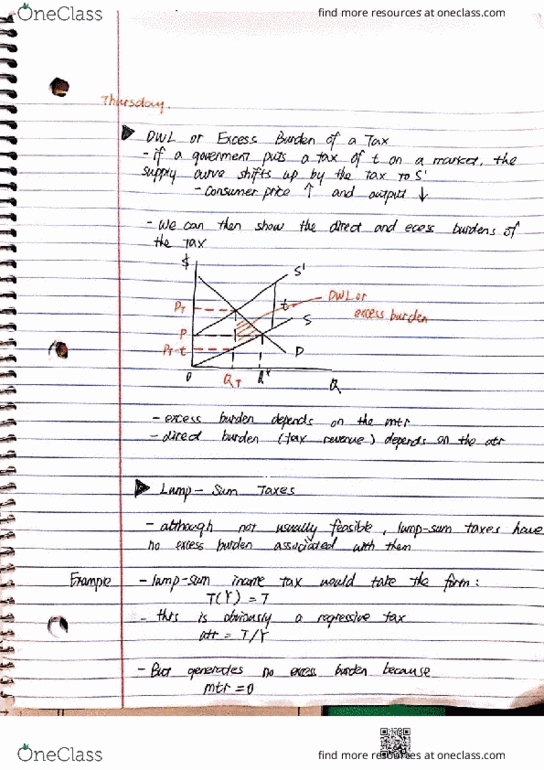 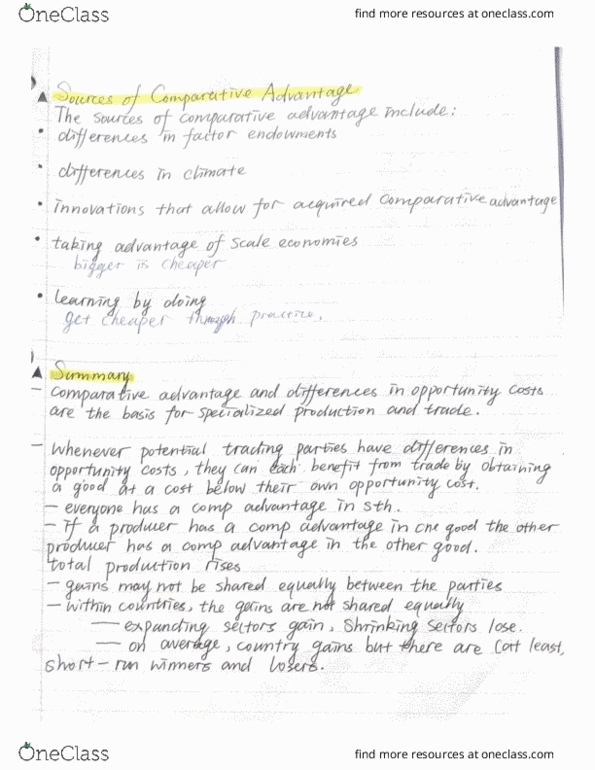 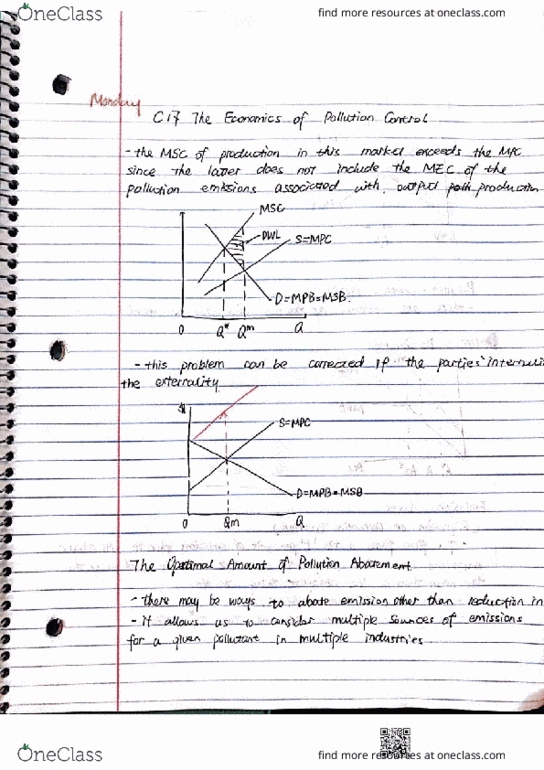 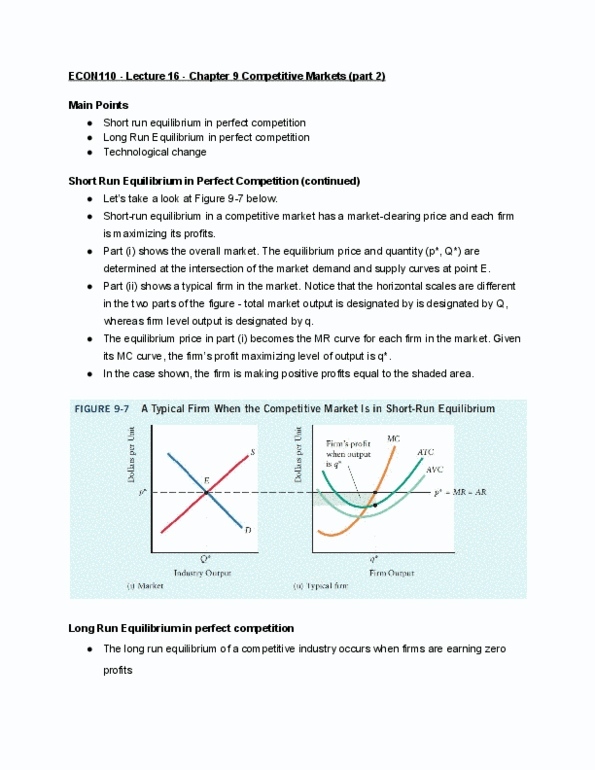 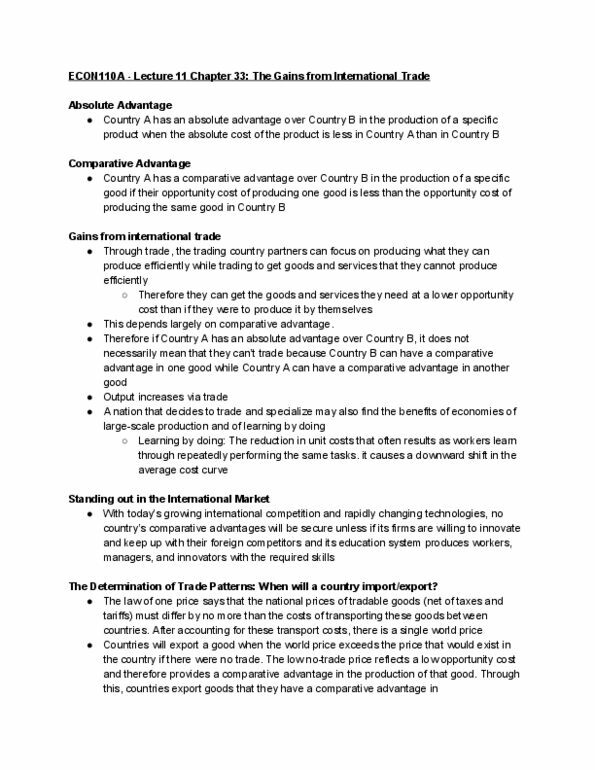 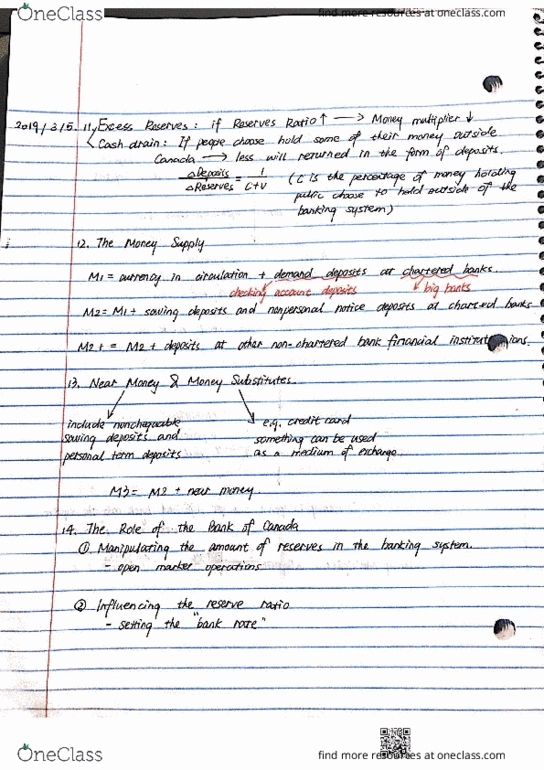 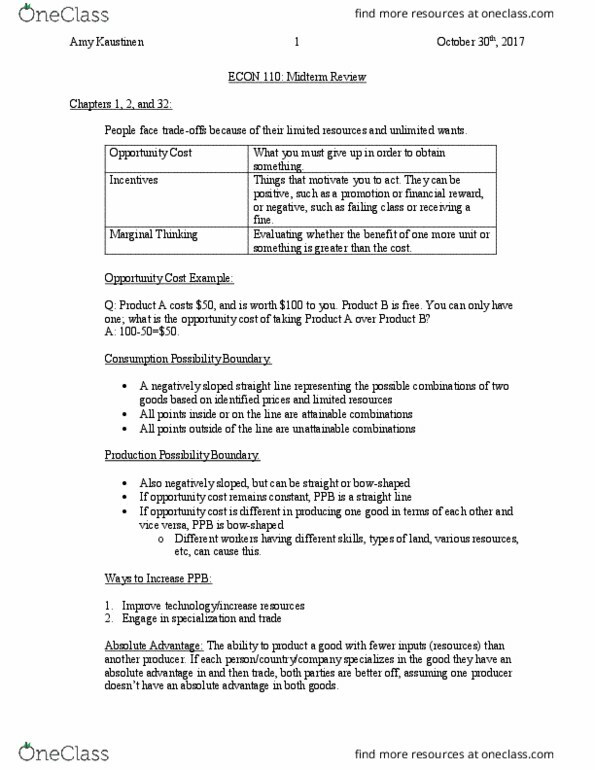 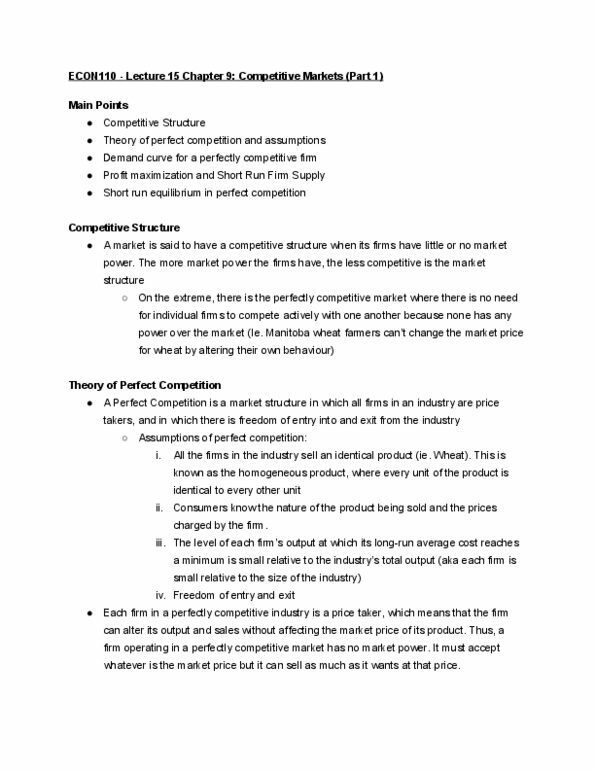 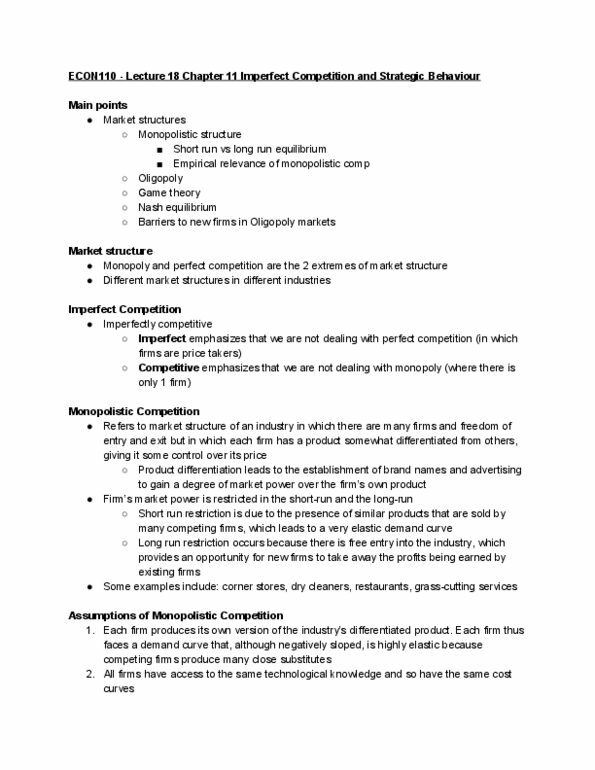 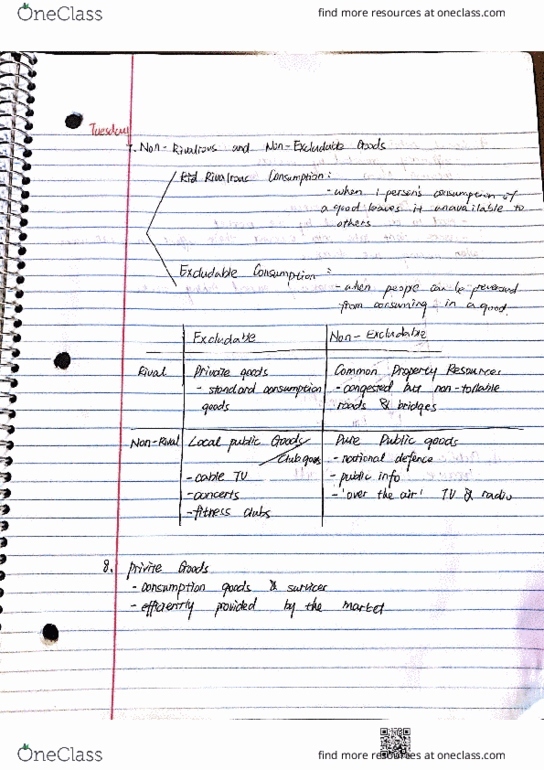 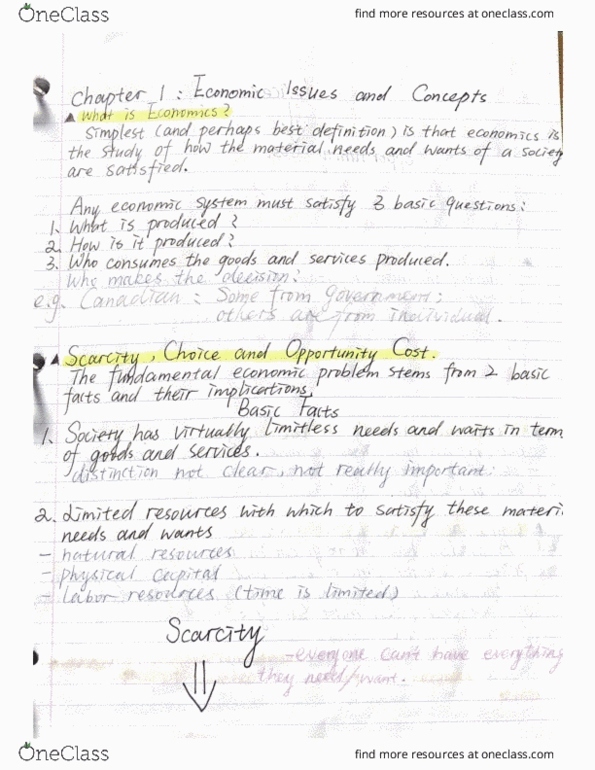 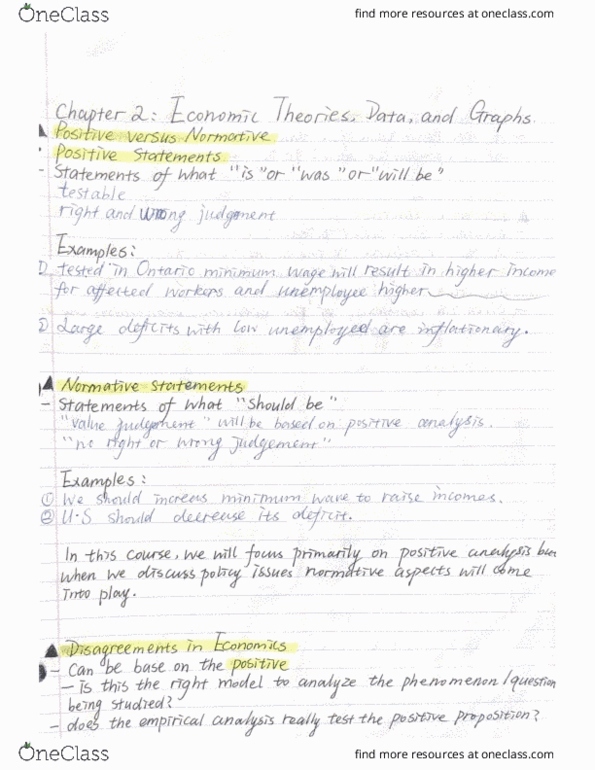 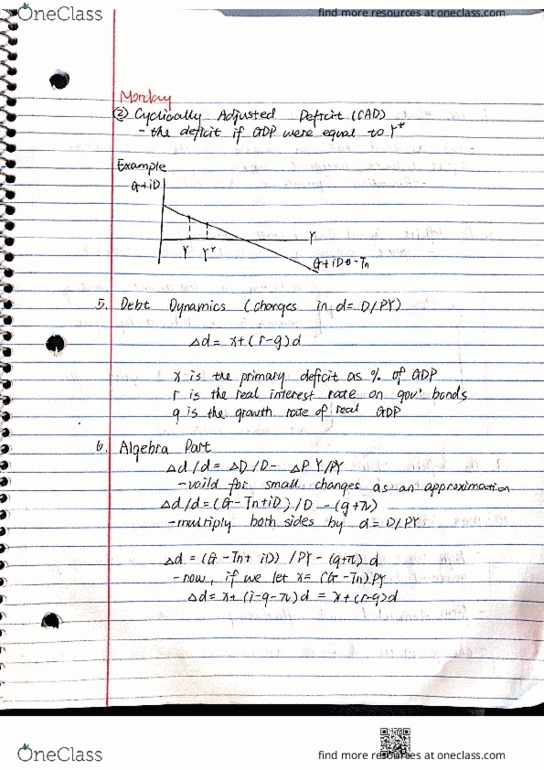 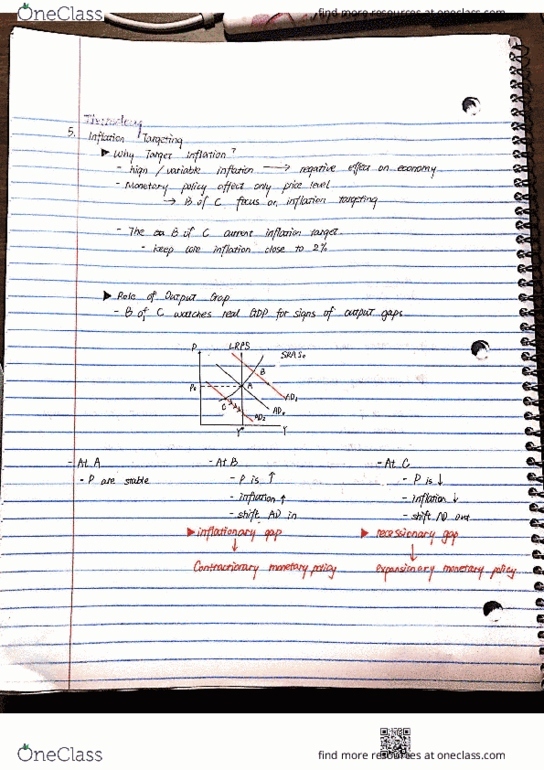 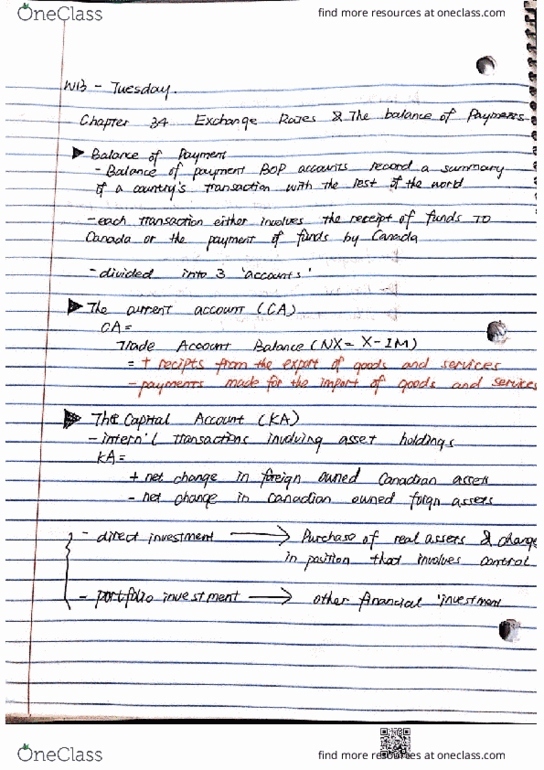 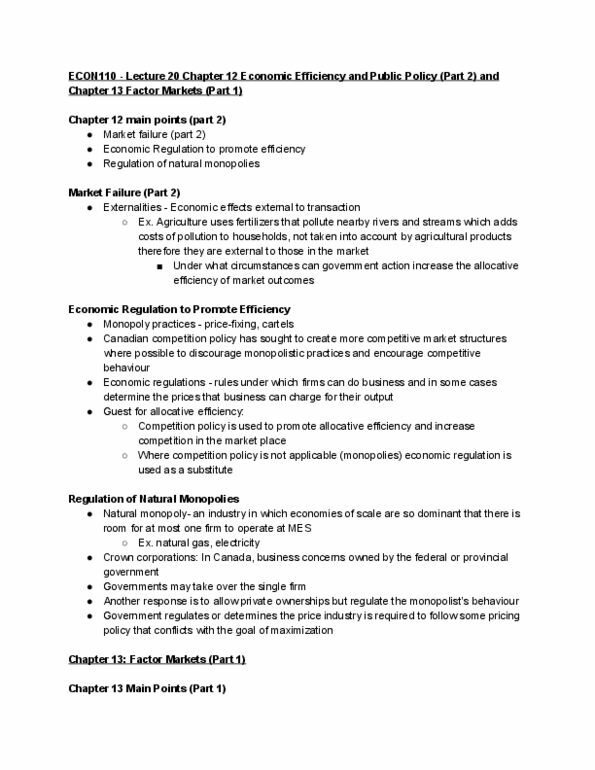 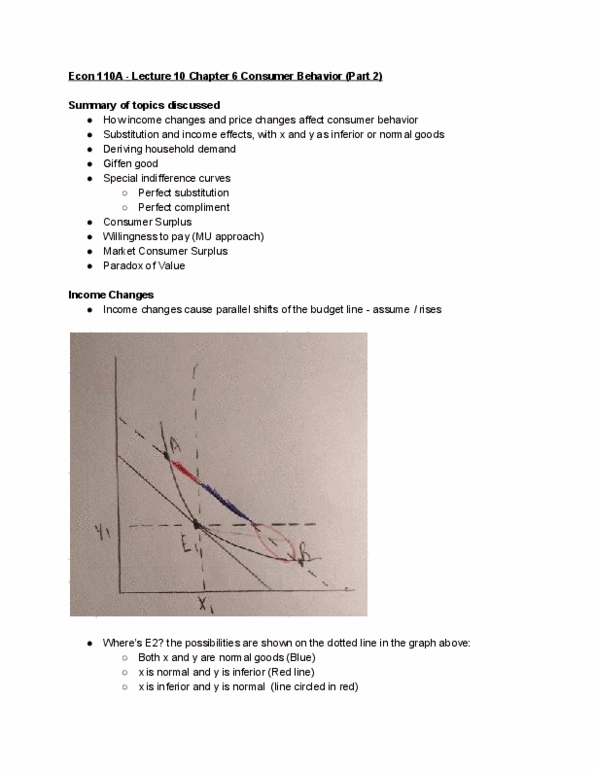 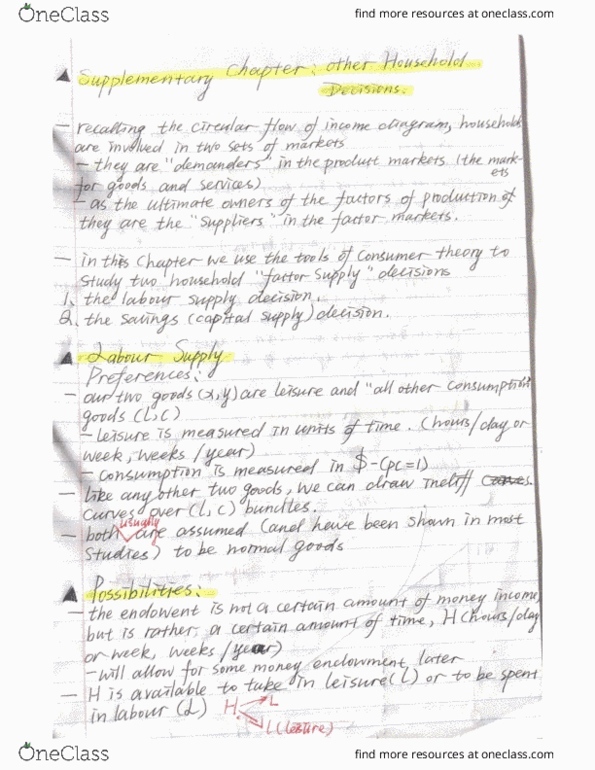 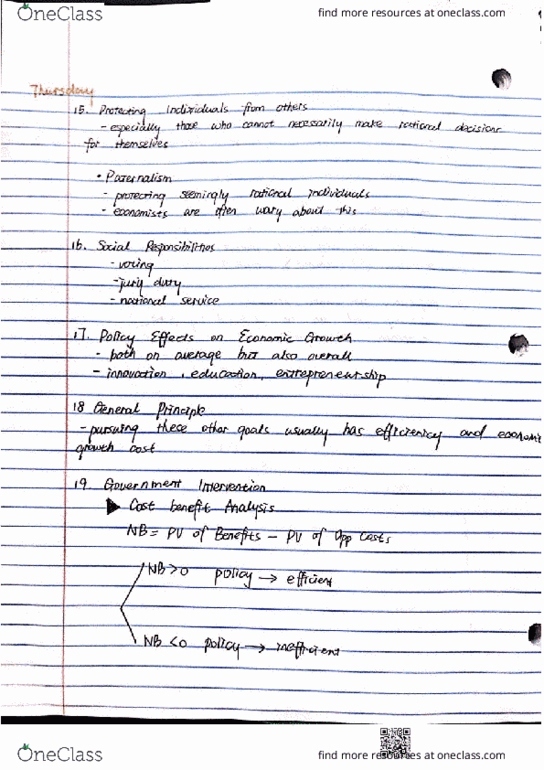 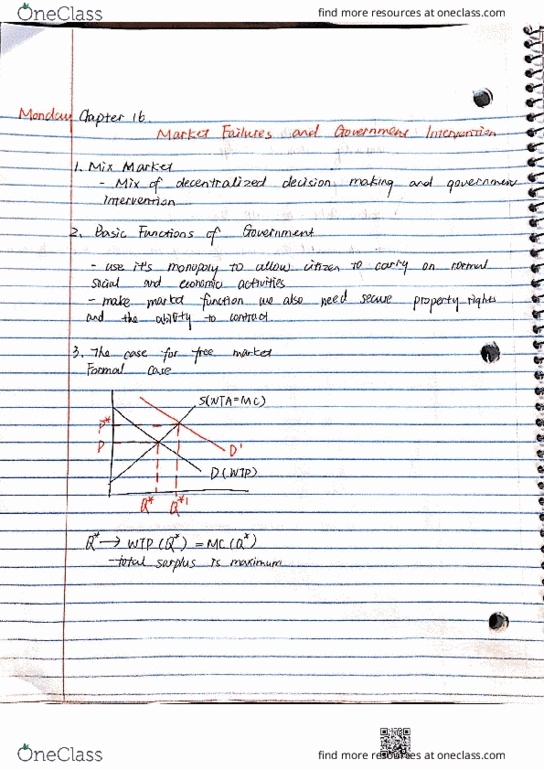 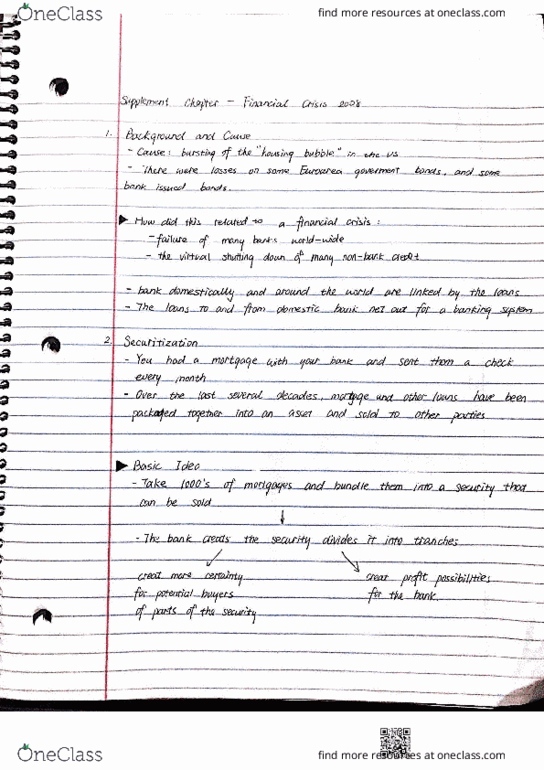 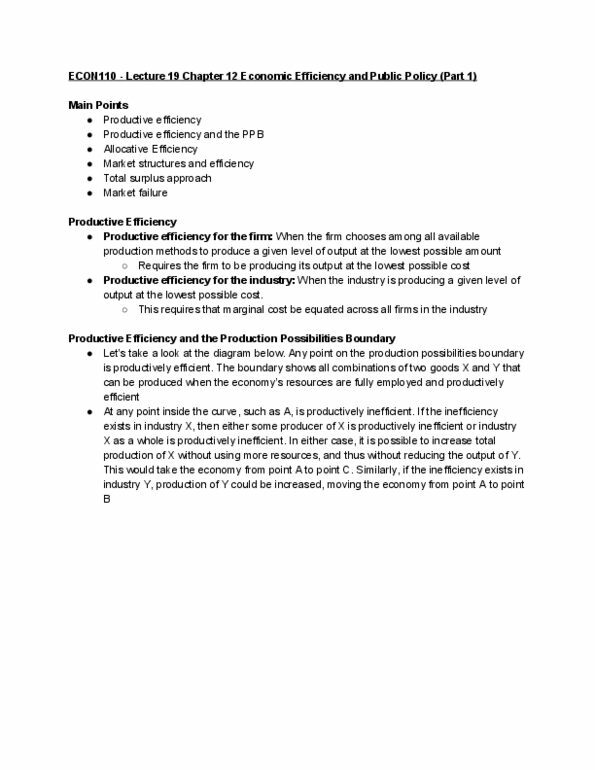 Econ110a - lecture 2 - chapter 1: economic issues and concepts. 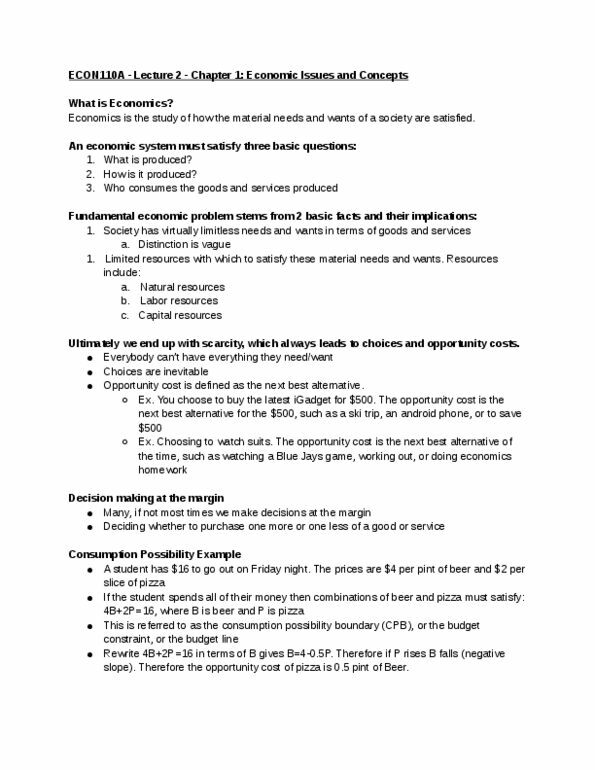 Economics is the study of how the material needs and wants of a society are satisfied. 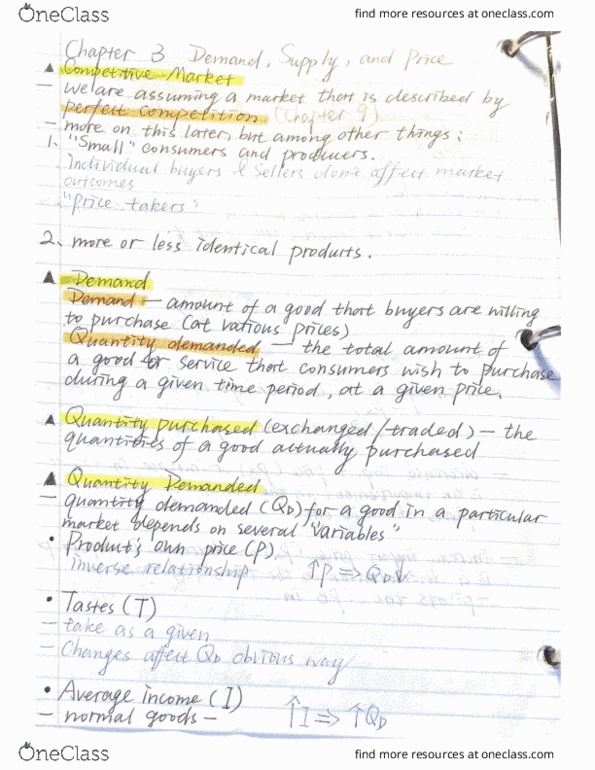 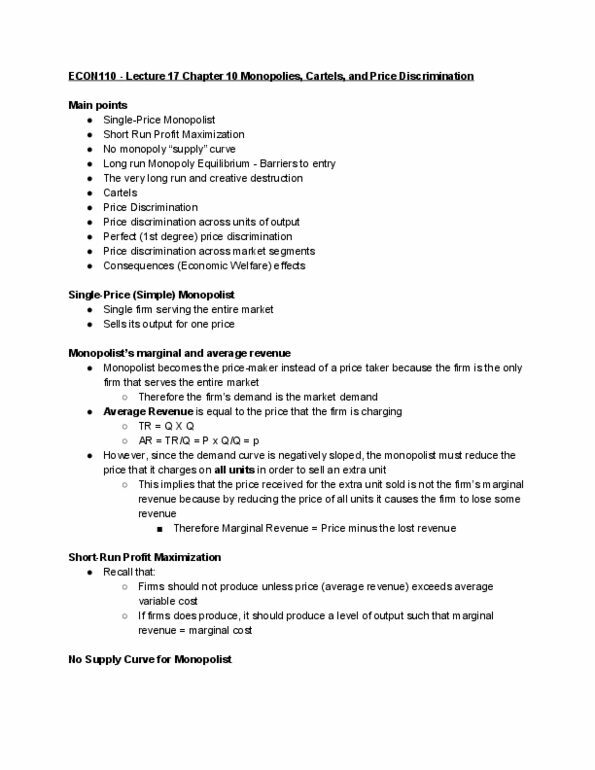 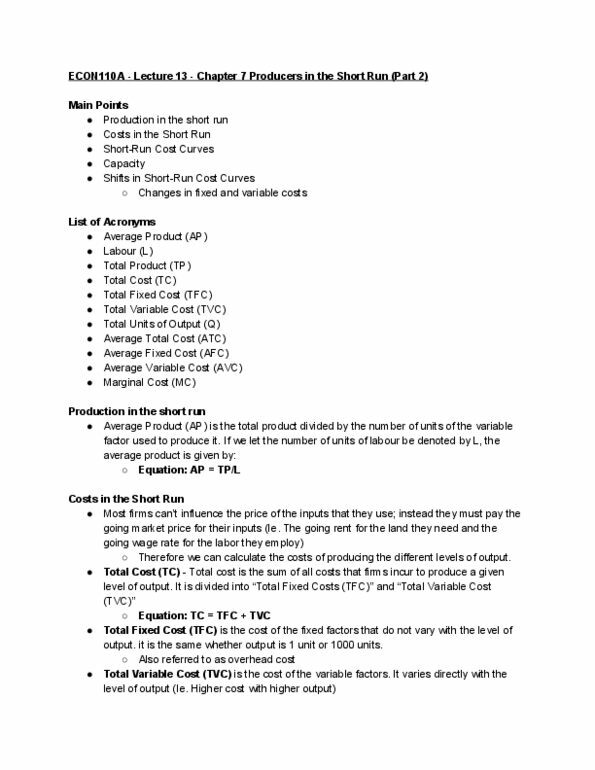 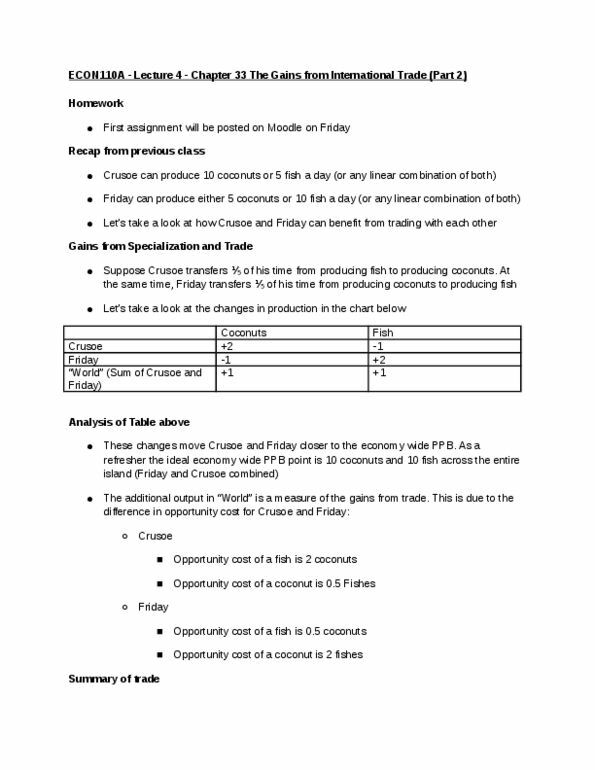 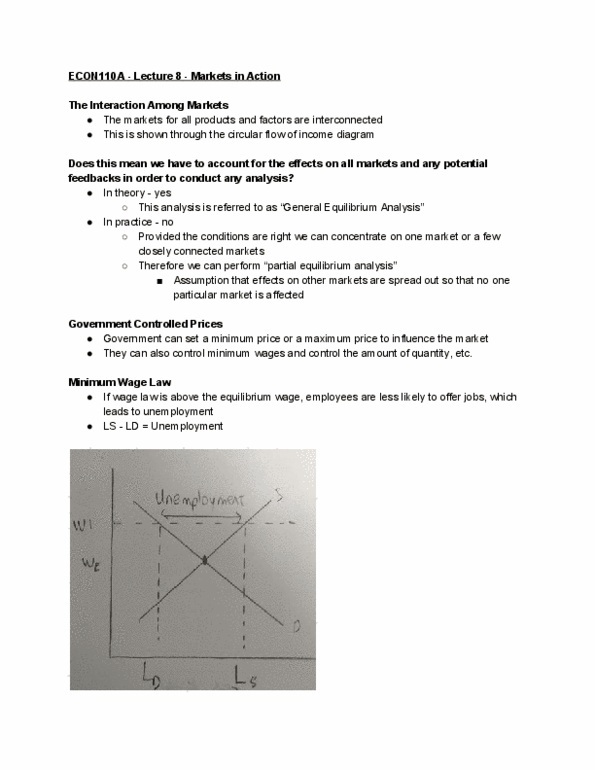 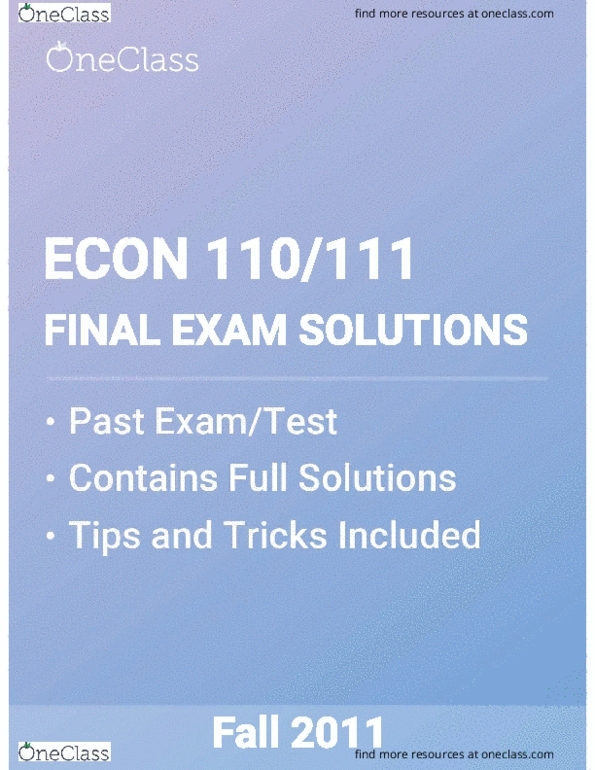 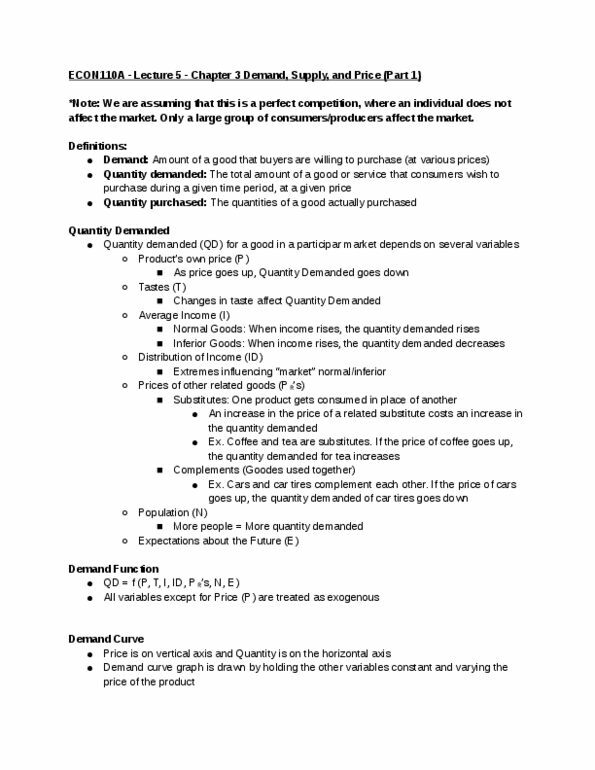 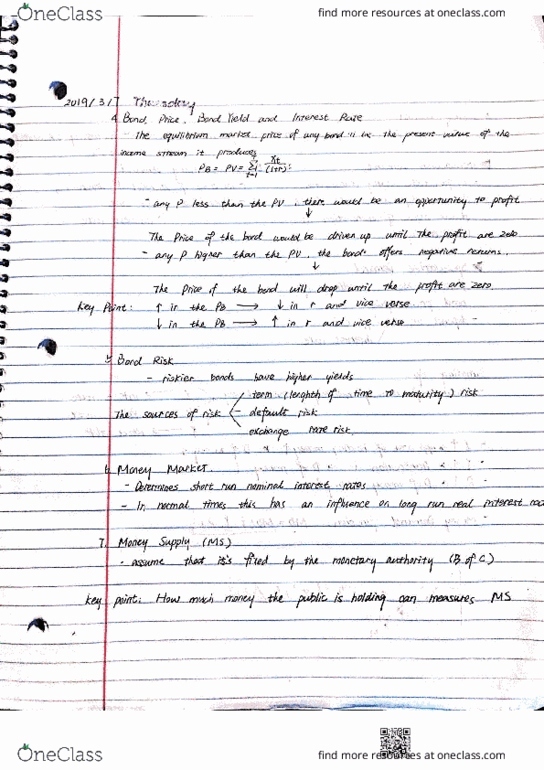 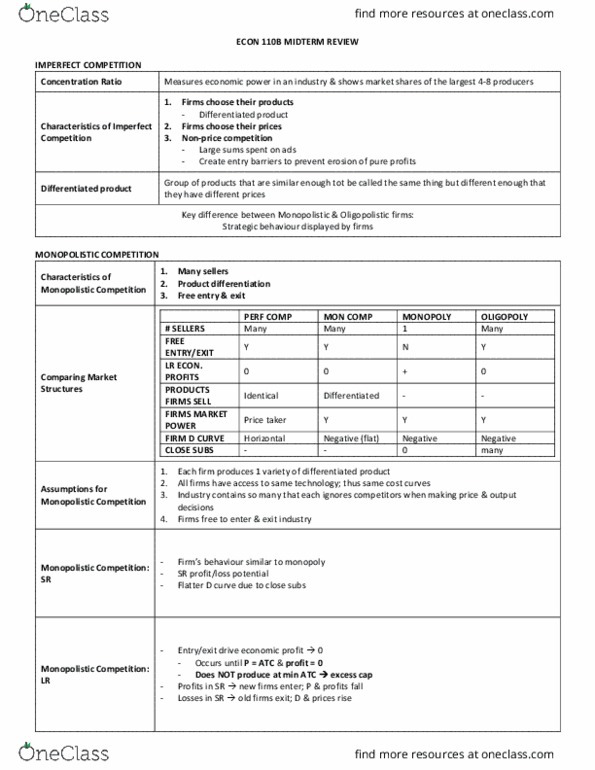 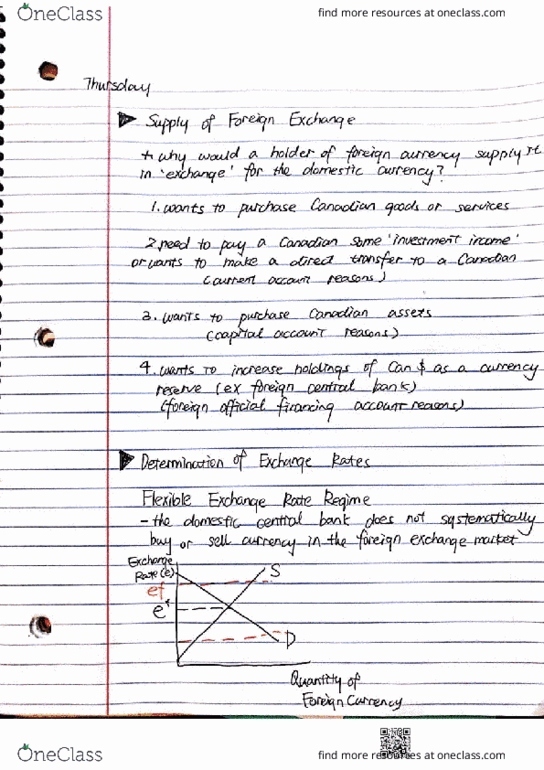 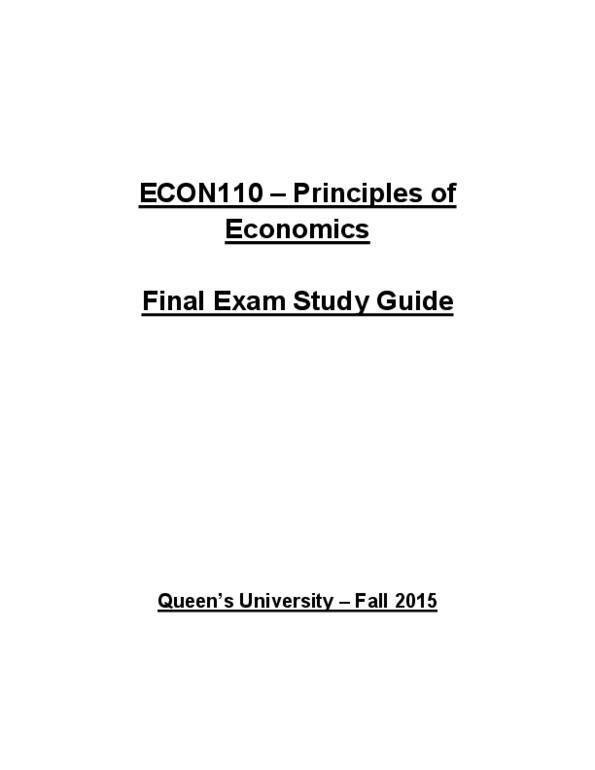 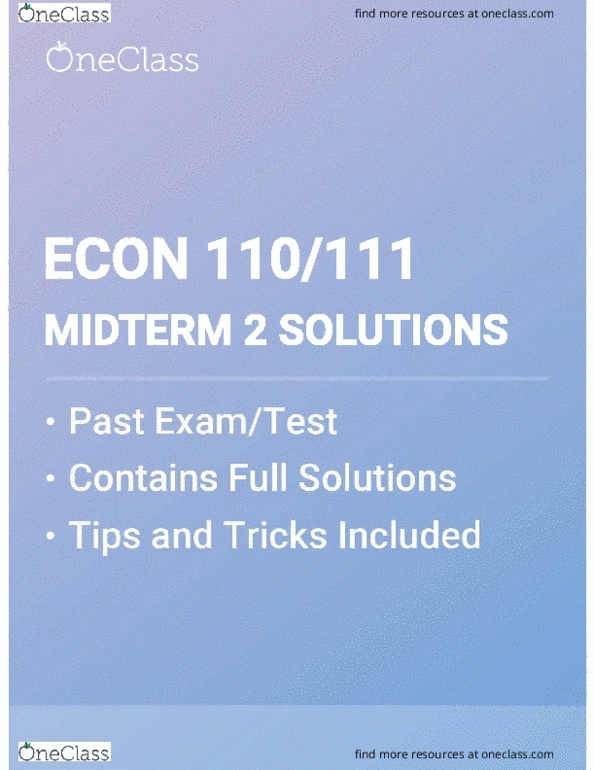 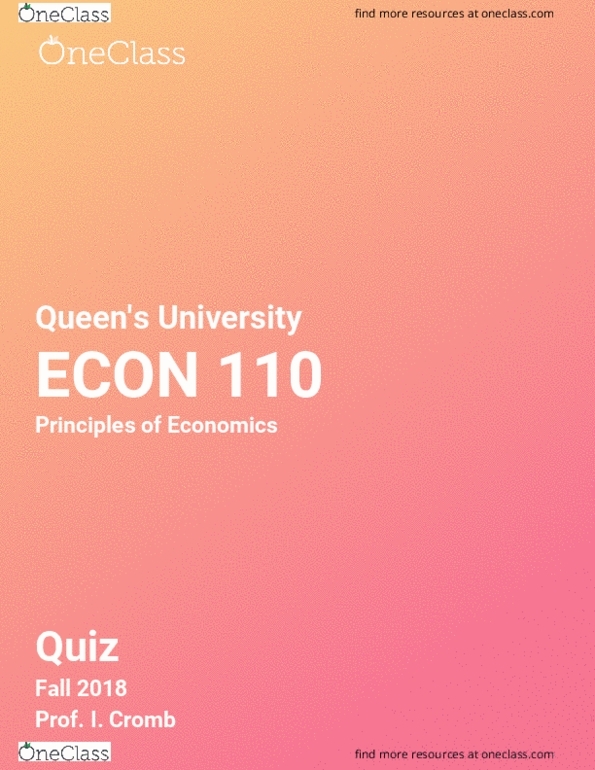 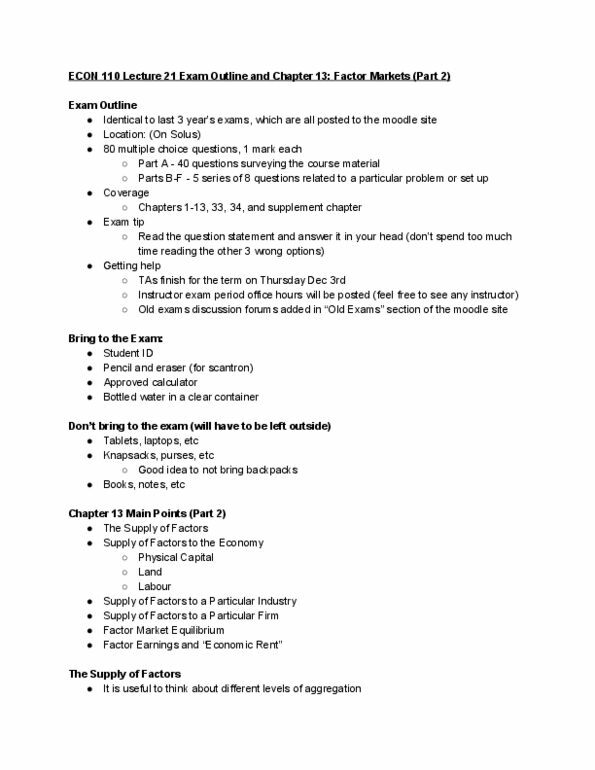 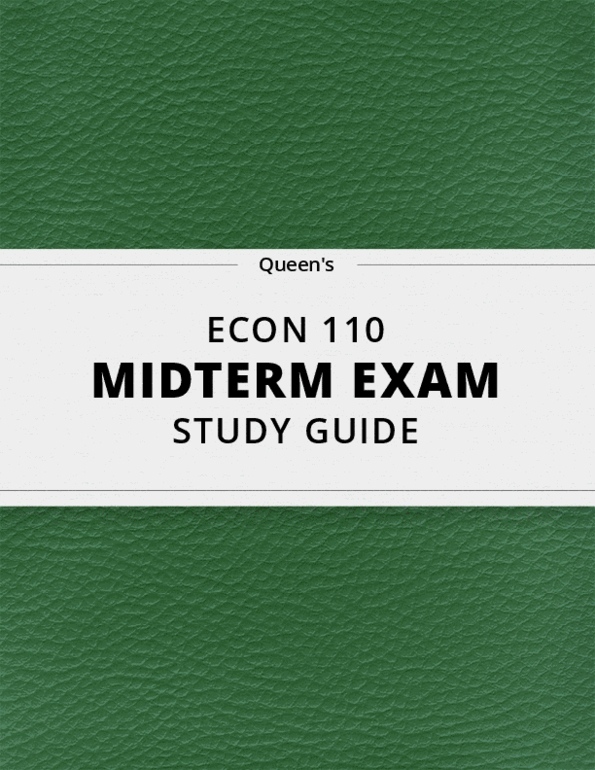 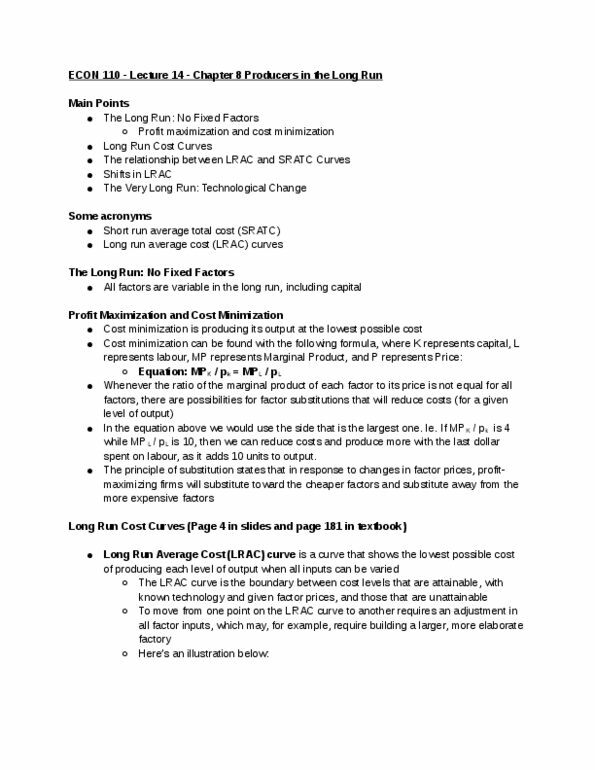 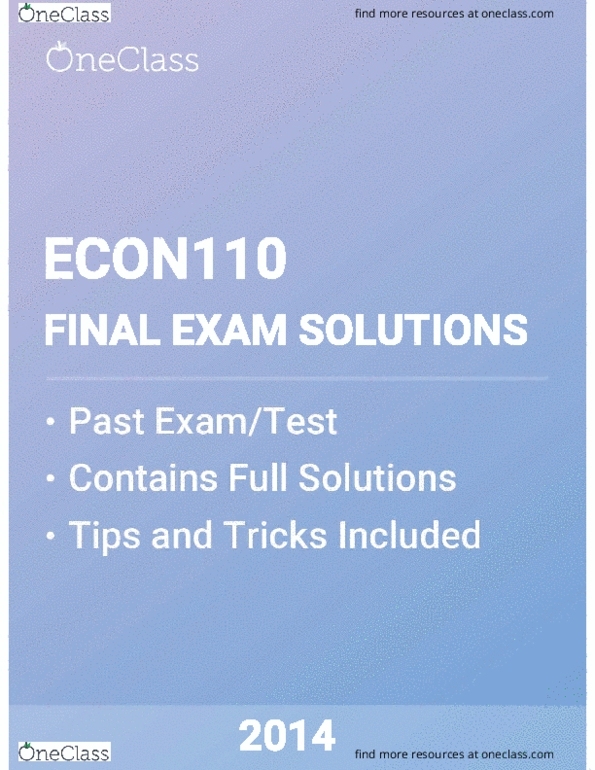 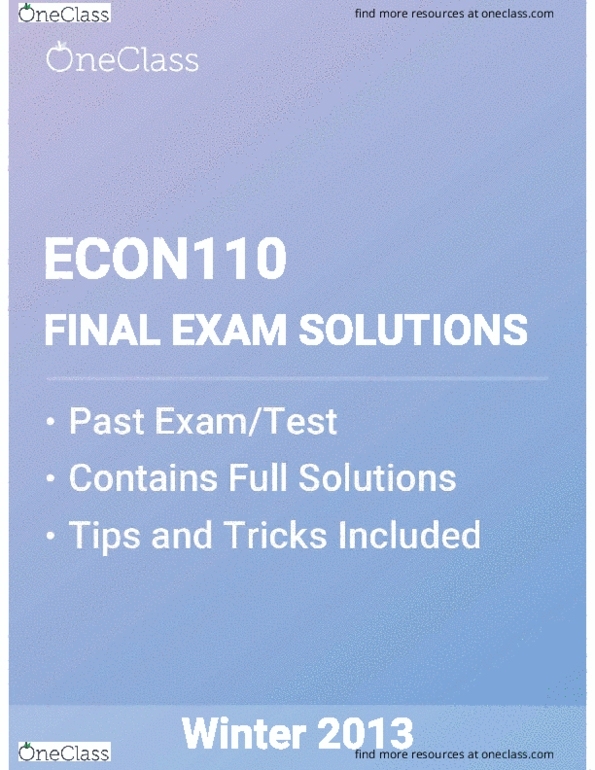 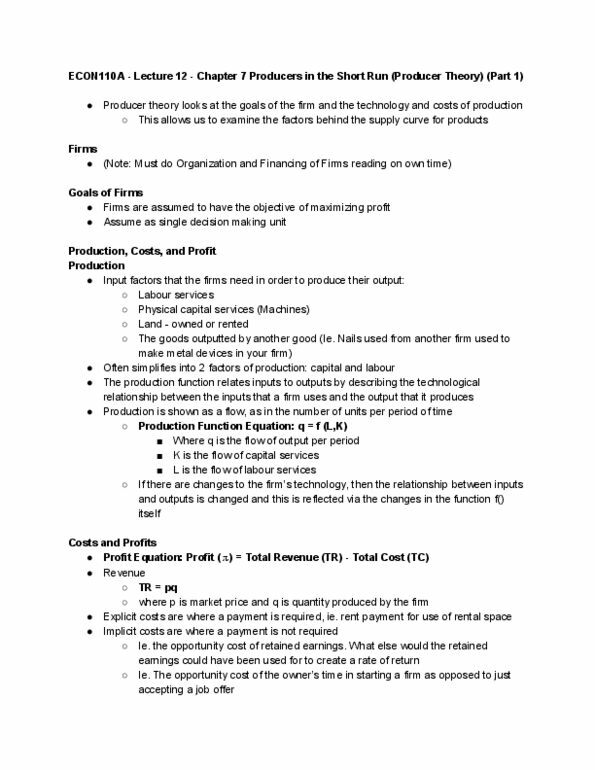 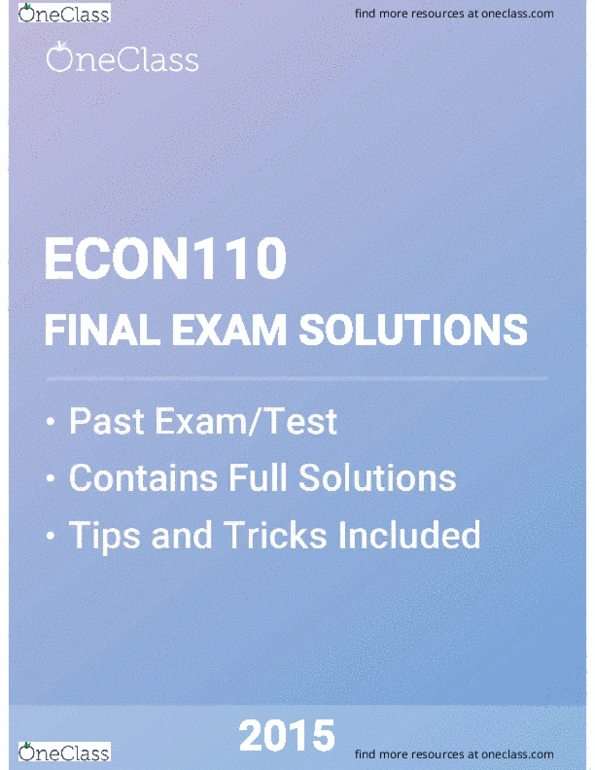 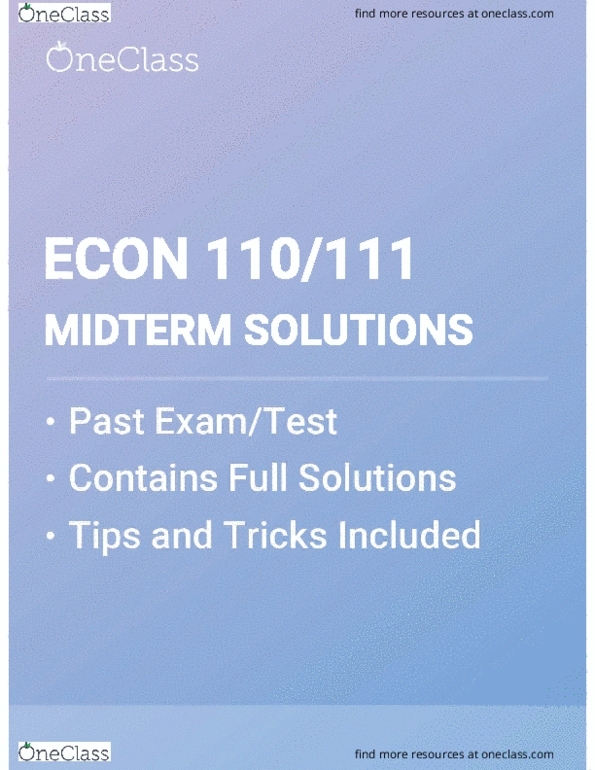 [ECON 110] - Midterm Exam Guide - Ultimate 13 pages long Study Guide!